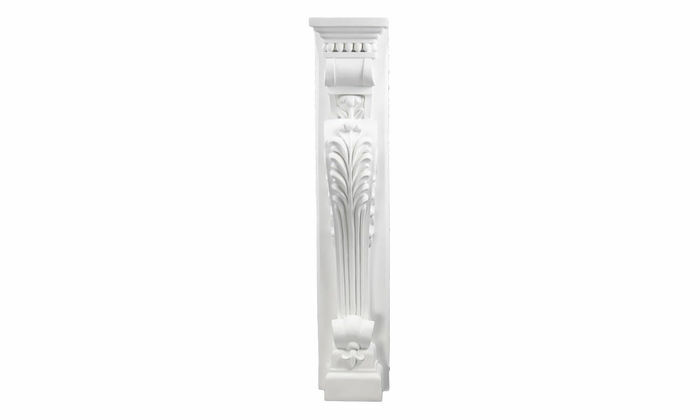 The CB-1003 Pilaster is 41-1/4" tall, 8" wide, 7" deep, and has a White Primer finish. 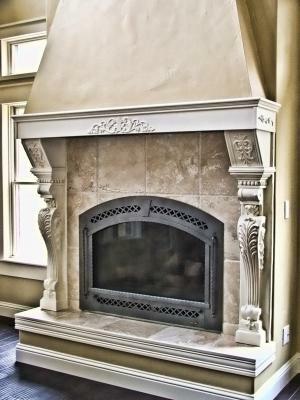 The corbells took a lot of ingenuity for a decent finished product, and suffer from many moulding imperfections. 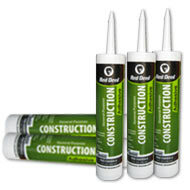 Simply gluing the many ills of this product to a wall as the video advertises is unrealistic. 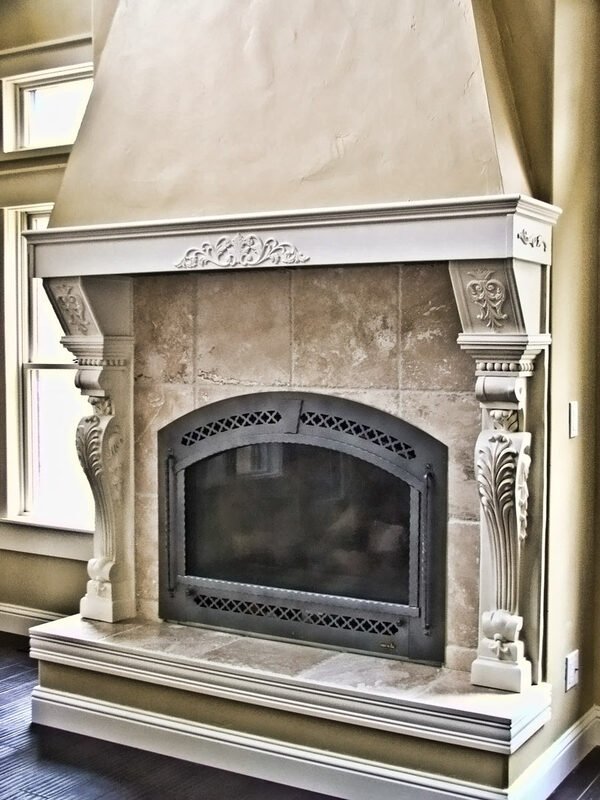 I had to mount the product to wood using liquid nails, with multiple weights of down pressure, for several days, as the corbels are not straight or flat. Mounted the wood to the wall. 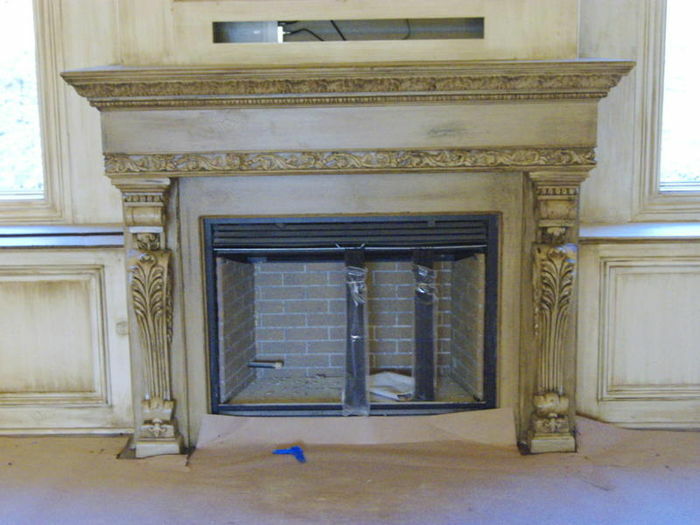 Corbell sides had to be sanded down to the wood straight edge due to moulding flare outs. 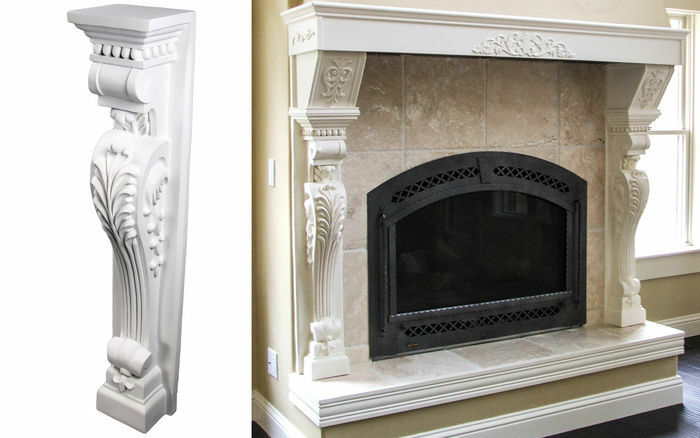 One corbel was relatively level for mantle installation, the other's top is angled down 3/8 inch, so the mantle has to be corrected to fit via wedge and mouldings. They painted up nice, and the finished product looks nice -- but, I would not encourage someone who does not have some craftsmenship to correct the many problems I am expressing here. Manufacturer needs to fix the moulds, and as it's a styrofoam product, and I surmise a hard impact to be it's undoing. 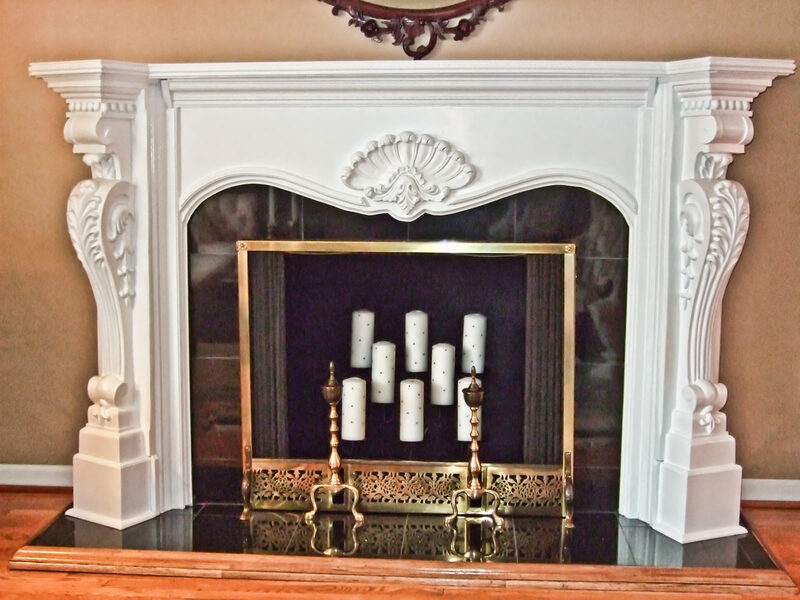 Very elegant looking - everybody loves it! Very attractive piece and the price was just right. The delivery was quick - it was packed securely and gently. Best service and product. 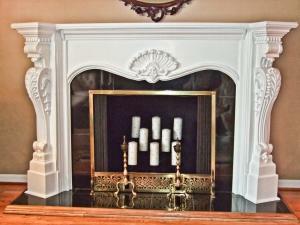 The pilasters were perfect for our two fireplaces. 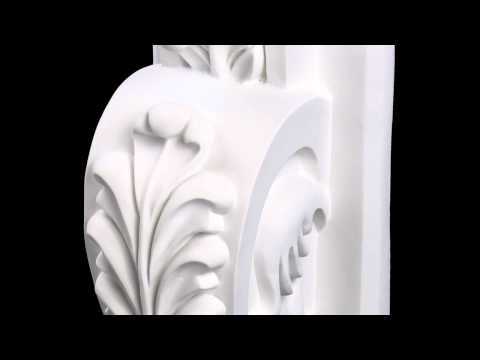 This product saved us over $3,000 vs. The wood products we were going to use. 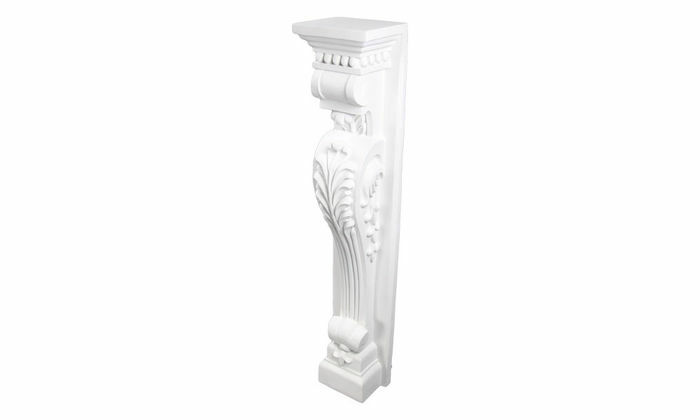 These pilasters totally transformed our dining room. Very upscale! 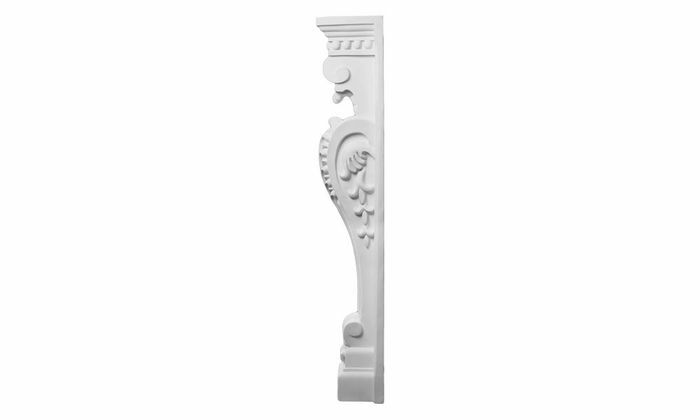 We prefer the pilasters upside dwn. Well, to us, this is right side up. Any way you use them, they look awesome!